People who are addicted to drugs do not believe they have a problem, and if there is a problem, it’s your problem. 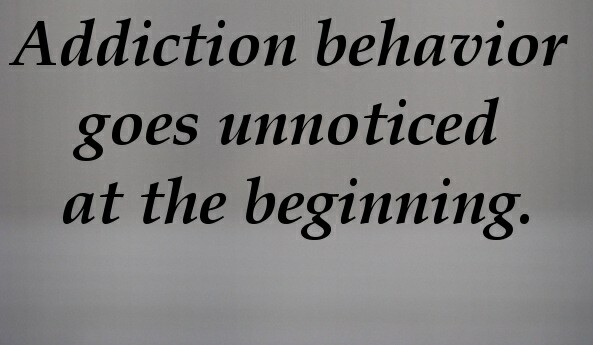 That is a key idea to remember when trying to help a friend or loved one who is in the clutch of addiction. Just telling that person you are concerned for their health and well being isn’t going to change the addictive behavior. It’s like me telling my dog “Moose” not to chase the rabbits in the back yard. His brain tells him to chase the rabbits. 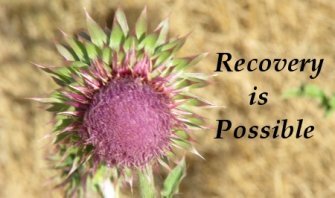 Depending on the situation, a person might come to the conclusion that their drug use needs to stop and in some cases there is success. But the majority of people can not just stop using, so they need help. If you are concerned about a loved one, it’s hard for you to be the messenger, because you are too close. You have an emotional attachment and history with that person. A good example of being too close is found in the wonderful play “The Miracle Worker” when the parents of Helen Keller interfere with the professional help they are receiving from Anne O’Sullivan. Mom and dad feel the therapist is too harsh, or moving too quickly, or too inexperienced, or even too unfeeling. They are too close to Helen and cannot see the entire situation from beginning to end. They do not know what is in Helen’s best interest or how to proceed. They just react emotionally. They are not objective. If you care, you need help. A trained drug addiction interventionist is your best friend. Where you are likely to fail, the professional will succeed over 90% of the time. Drug addiction is serious and life-threatening. If your loved one is addicted, you need to act immediately. Their situation is not going to improve, because addiction has taken over the love one’s life and does not want treatment. It’s like having a monkey on their back that controls and directs their life. The monkey isn’t going to let them go. Question: How do I, as a parent, get my kid who is in denial help legally? Some Missouri law prevents me as the mother from getting my daughter help, who admits only to me, that she is using meth and is being held against her will and beaten by her boyfriend. Answer: Your daughter is in VERY serious trouble and needs to get out of her situation ASAP! Meth addiction can cause psychosis and the violence is very likely to escalate. You might try contacting a Women's shelter in your area for help. They have good contacts with law enforcement and should help you to successfully navigate the system. Meth is illegal as is domestic violence, so hopefully you will be able to find the right resources to help you and your daughter. You should also begin attending Al-anon meetings so you can begin to totally understand what you're dealing with. Drugs change the brain and make it hard for the addict to realize how serious their problem is. Once you've begun attending Al-anon have them help you to plan an intervention for your daughter, so that you love her but HATE her addiction. The intervention should help your daughter to realize that she needs to change her life and end her dependence on drugs. Meth is HIGHLY addictive and lethal. Keep in contact with your daughter and keep encouraging her to GET OUT even before you have the intervention!